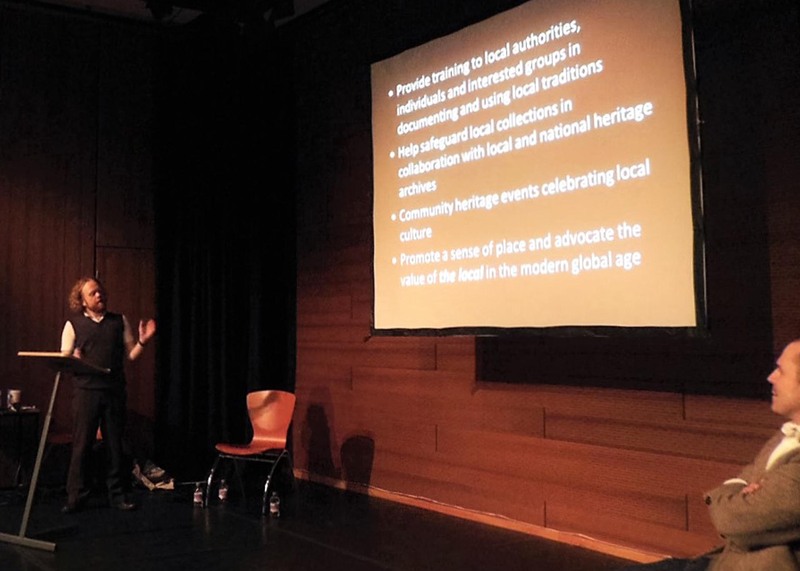 Local Voices is an organisation founded by ethnologists Steve Byrne and Chris Wright, with a mission to help communities across Scotland identify, collect and engage with their local heritage. We aim to celebrate the traditions and diversity of local communities in the global age, taking in language, song, story, music and memory. 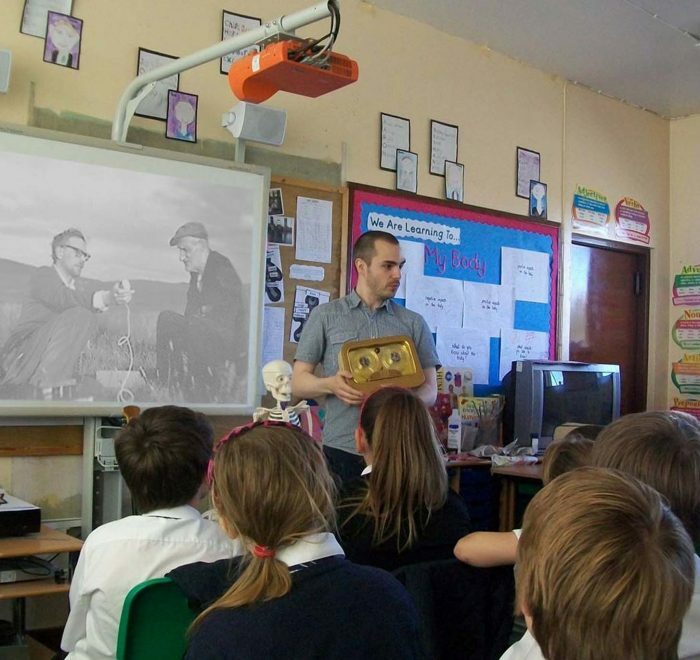 To that end, we deliver a variety of projects in schools and wider communities across Scotland, with special focuses on Scots language and traditional arts. From Arbroath on Scotland’s east coast, Steve is best-known as a founder member, in 1998, of the award-winning Scots folksong group Malinky. A graduate of the School of Scottish Studies at the University of Edinburgh, in his time he’s been Traditional Arts Officer for the City of Edinburgh Council; song cataloguer on the landmark Kist o Riches/Tobar an Dualchais sound archive project; and co-founded the Hamish Henderson Archive Trust to help secure the papers of the Scottish poet, folklorist and peace activist. 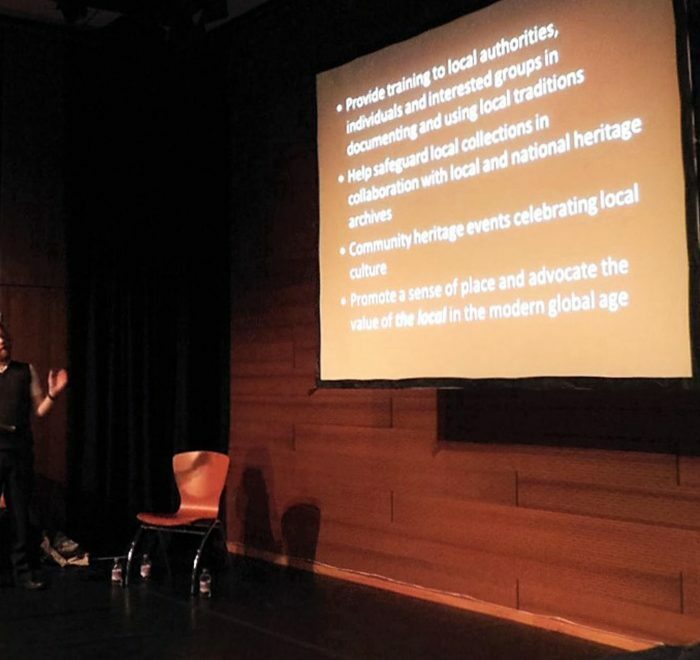 He currently works part-time with the Edinburgh community music charity Scots Music Group, alongside a busy career as a performer, record producer, researcher, lecturer, author and advocate for traditional arts. At present he is part of the German-Scottish team working on a new critical edition of Walter Scott’s Minstrelsy of the Scottish Border, and is a regular contributor to the monthly Scots Radio podcast with renowned broadcaster Frieda Morrison. 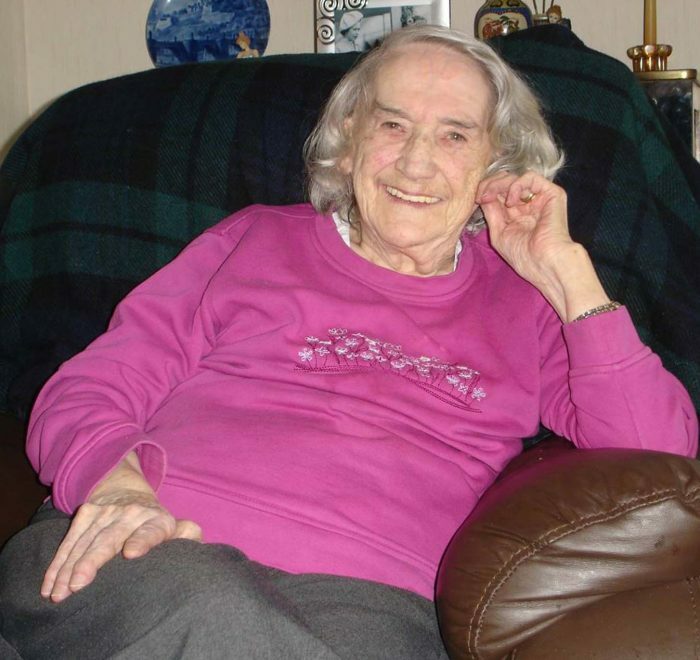 From Peebles in the Scottish Borders, Mairi is an ethnologist and cultural activist now based in Inverness. 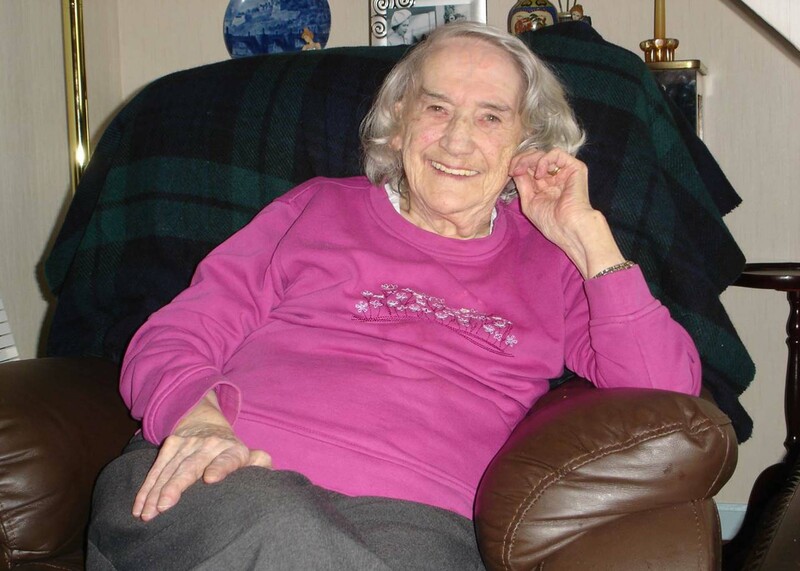 Mairi studied Scottish Ethnology and Scottish Literature as an undergraduate before going on to complete her Masters and PhD in the Department of Celtic & Scottish Studies at the University of Edinburgh. 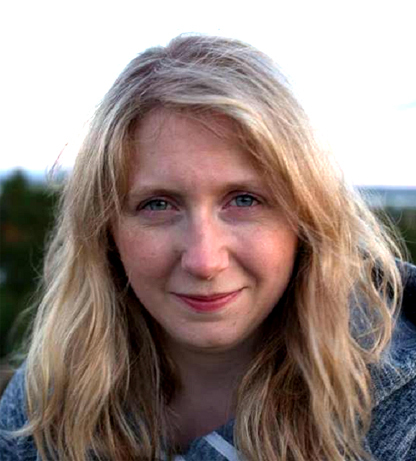 Mairi’s PhD (2012) was awarded the Michaelis-Jena Ratcliff Prize for ethnology and folklore, a study of the embodied aesthetic experience of traditional narrative song performance and practice in a Scottish context. This was followed by a short fellowship at the Institute for Advanced Studies in Humanities (IASH) exploring links between ethnology and human ecology. Mairi is also a research associate at Heriot-Watt’s Intercultural Research Centre (IRC) where she is interested in developing a creative ethnological practice. Mairi has lectured and taught courses in culture and heritage in both higher education (University of Edinburgh; Newbattle Abbey College) and non-formal settings, has supported various creative projects and has worked for and contributed to the development of various arts organisations including TRACS (Traditional Arts and Culture Scotland). She is also co-director of The Shieling Project in Strathglass, a ground-breaking social enterprise bringing the ‘folk school’ approach from Scandinavia to the Highlands and leading in heritage and sustainability education. 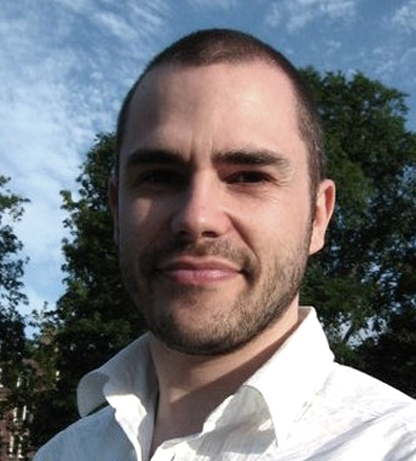 Hailing originally from Dundee, Chris Wright is a folklorist and ethnologist based in Edinburgh. 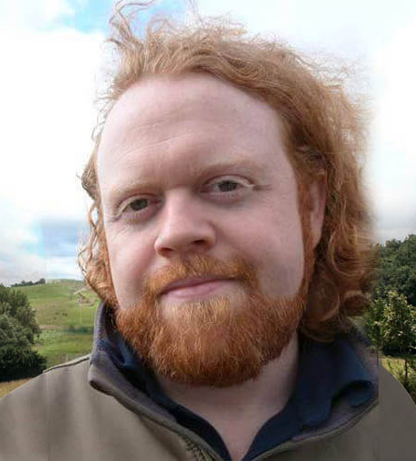 His lifelong interest in Scottish culture and folklore saw him pursue a Masters degree in Ethnology and Folklore at the Elphinstone Institute at Aberdeen University, and he is currently planning to follow this with a PhD looking at the contemporary community-building aspects of vernacular singing practices in Scotland. As a longstanding member of the Kist o Riches sound archive team, Chris works for the project as a Scots-language cataloguer with a speciality in Scots song and balladry. In 2012, he also founded The World’s Room traditional singing club – an open and welcoming place for people to share songs from all kinds of everyday tradition. When time allows, Chris occasionally performs as a traditional singer himself, and sometimes as an accompanist and session musician. 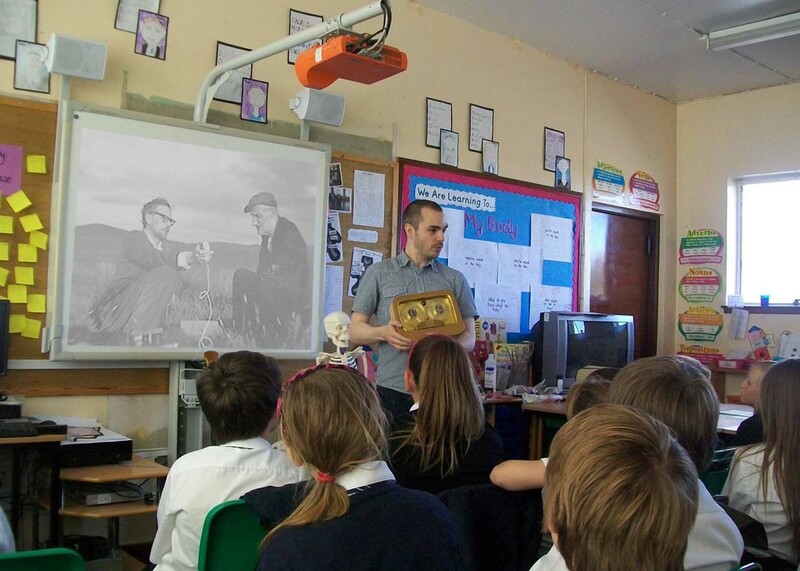 In addition to contributing essays and articles to the academic and popular presses on a range of ethnological themes, Chris continues to work as a freelancer on a range of projects, which currently includes the role of Project Co-ordinator for TRACS’ People’s Parish project – a place-based community venture being piloted in Aberdeenshire. 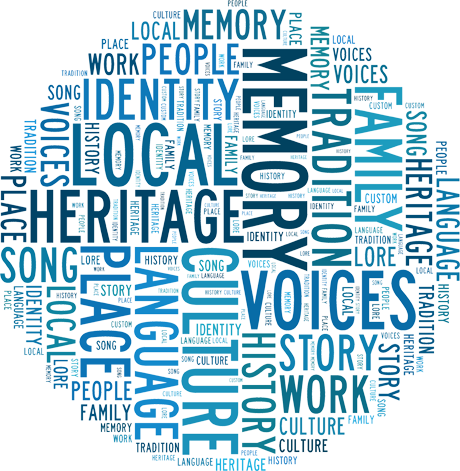 Local Voices is a support team for everyone interested in local arts, culture and heritage. They can come in with the enthusiasm, experience and skills to help get things going -and with tools that folk can use themselves to keep things on the move. TRACS is always delighted to work with Local Voices. 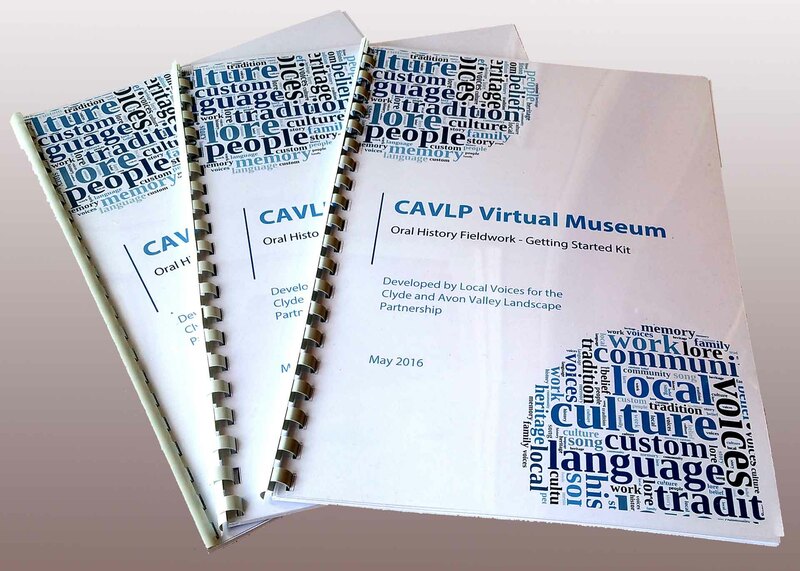 From the beginning, Chris at Local Voices was an excellent project manager and mentor. When delivering training to staff and volunteers, Chris taught everyone not only the practices and interview techniques required for a successful oral history project, but also transferred his passion and energy for oral history to everyone involved. After the training, all participants were full of praise for Chris’s patience and clear delivery. Steve from Local Voices worked with us to capture some of the vast repertoire of old songs sung by one of our project participants. Not only did he produce good technical recordings, but he worked with care and sensitivity to help all concerned get the best from the experience. 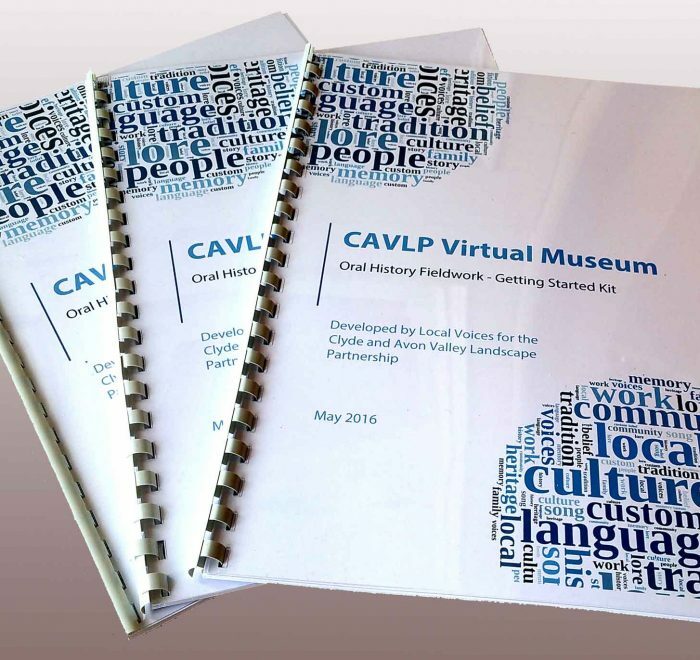 Local Voices is a great project which uncovers and reanimates material from a community’s previous life, giving it voice and contemporary expression. This is valuable work which connects people to each other and their place, situating people in the world and making meaning.